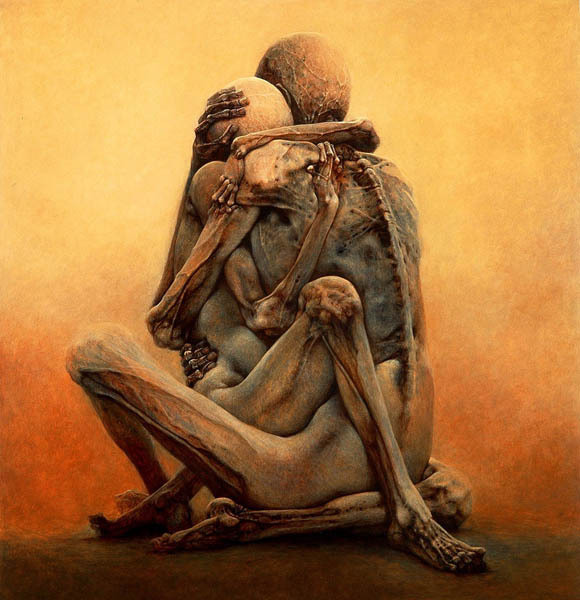 This artwork is by zdzislaw beksinski. It is an untitled piece of work that i find inspirational as to me it signifies undying loyalty and love. A little more about zdzislaw beksinski, he was born on the 24 of February 1929 in Sanok, Poland. 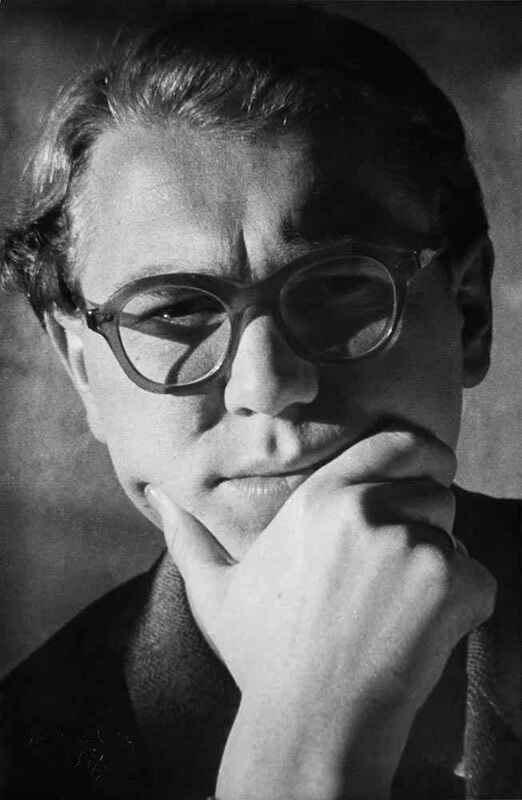 He passed away on the 21 of February 2005 aged 75 in Warsaw, Poland. His works were known for their surrealist-expressionist styles and were usually done in two ways, in 'Baroque' or in 'Gothic' however in his later years the second method was more common than the first, leading to the paintings done in baroque methods to be almost non-existant. Another one of his untitled works, this painting gives me a feeling of good versus evil just like how there is death and there is life. 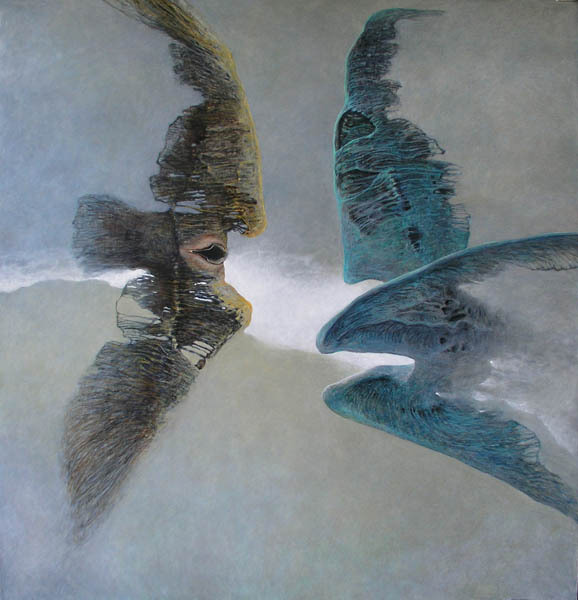 Most of zdzislaw beksinski's works were quite dark as he focused on painting dystonian surrealism. I like his work as it shows the two perspectives of a situation in a single painting whilst sometimes using distortion and other techniques.